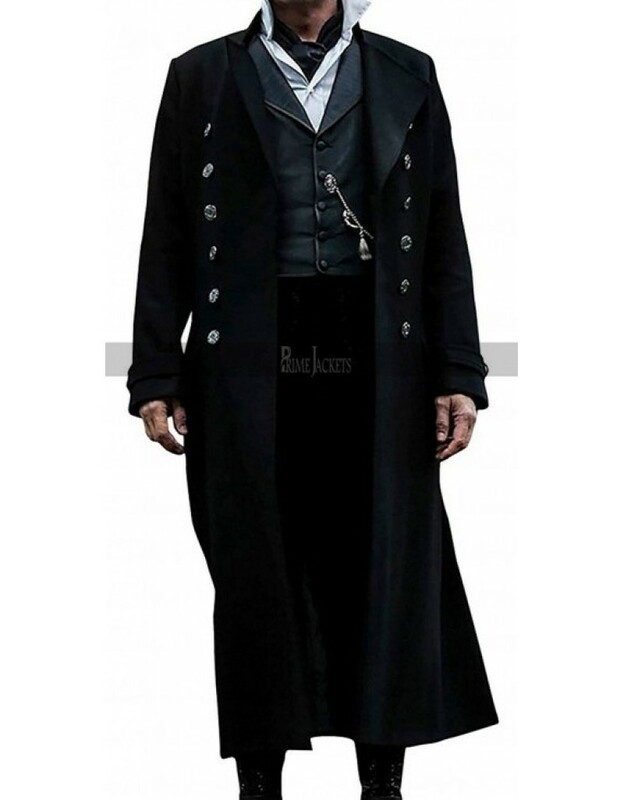 Capture an incredible style from Johnny Depp wardrobe. 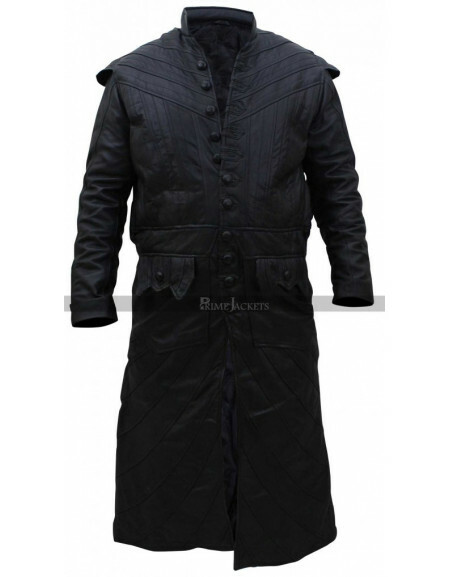 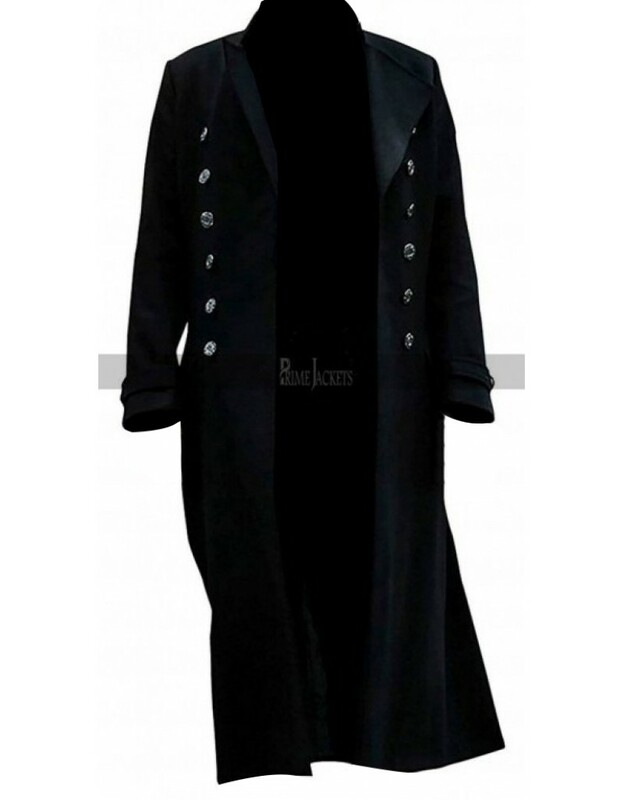 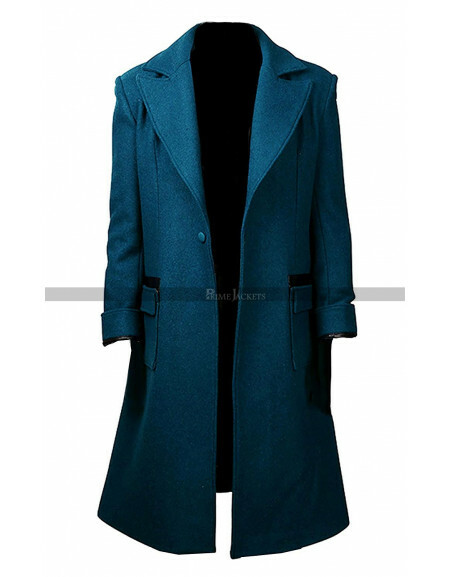 This marvelous gellert grindelwald long coat is a wonderful inspiration from the movie “Fantastic Beasts 2”. 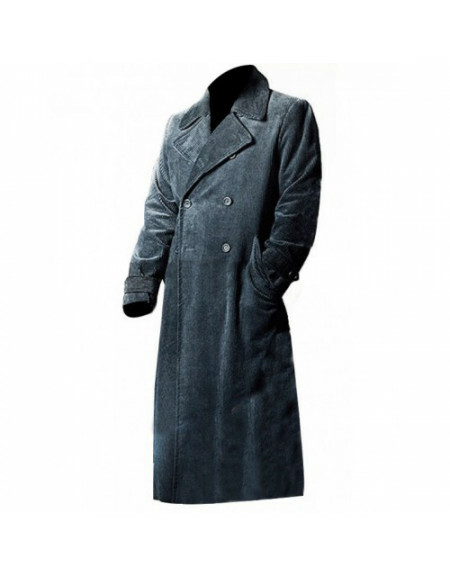 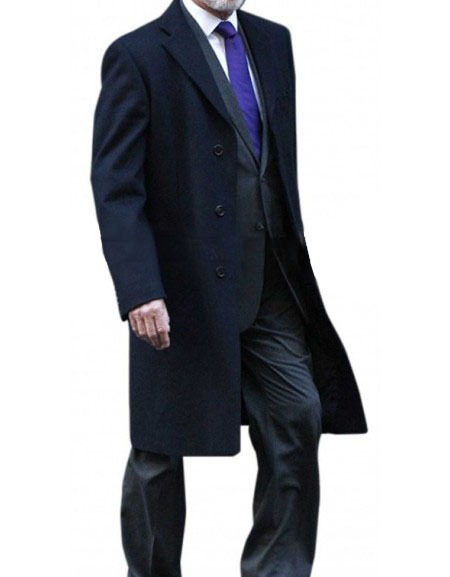 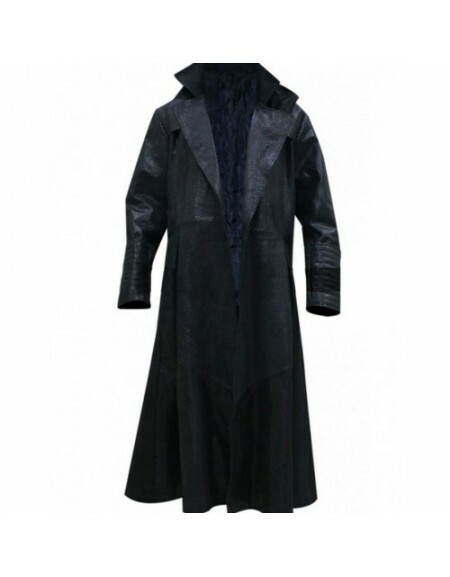 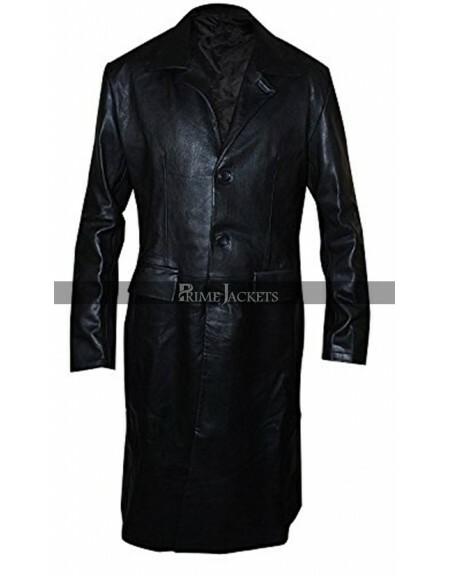 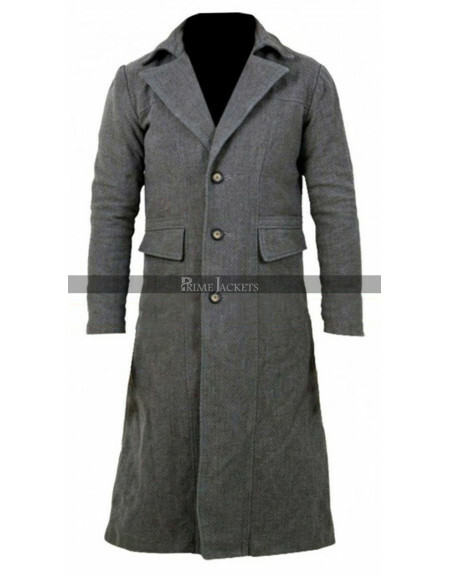 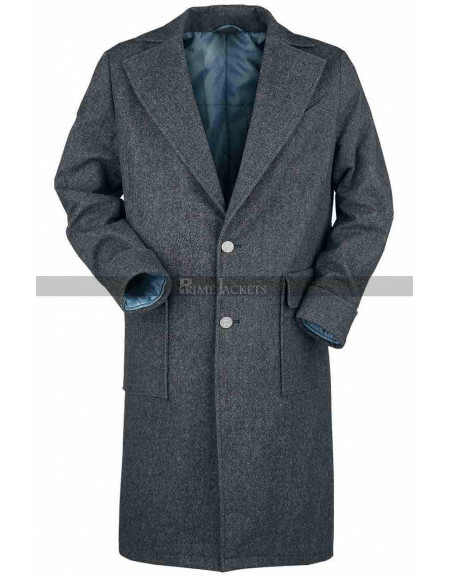 The legendary actor appeared fabulous in this woolen coat made of premium quality material. 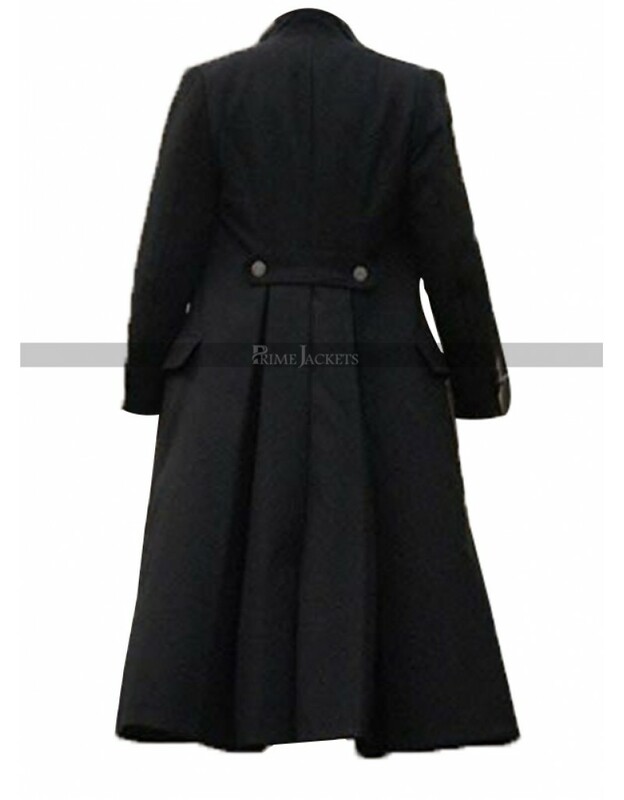 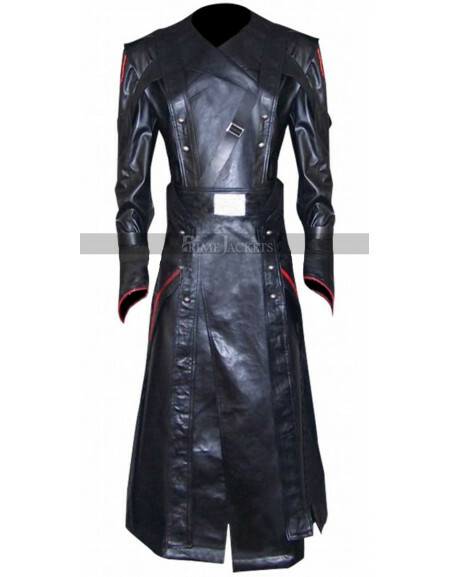 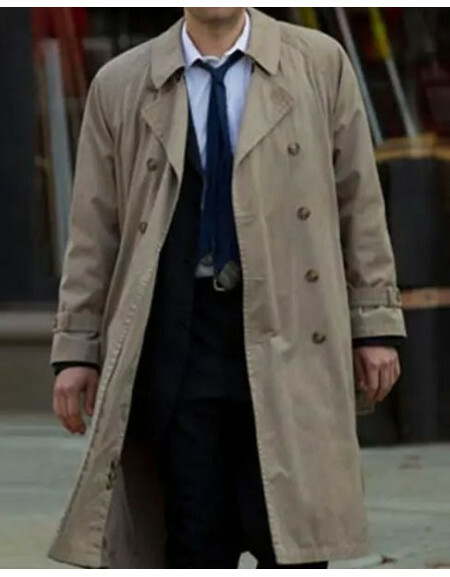 It carries a double breasted front button closure and a lapel style collar for an attractive layout. 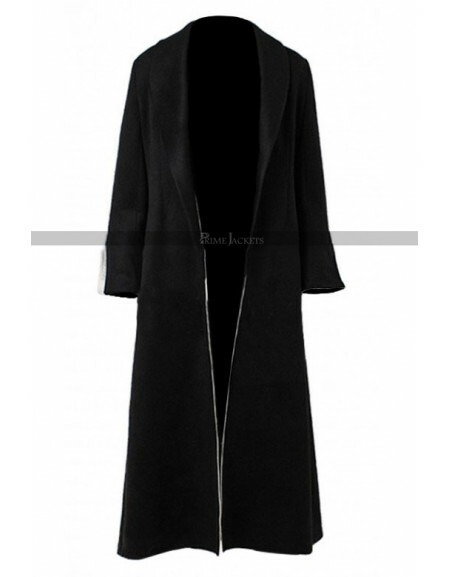 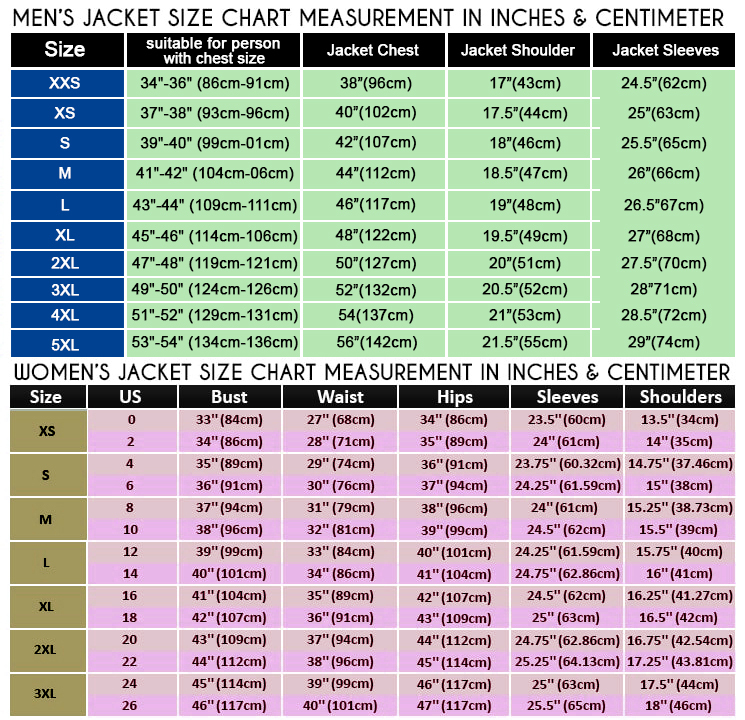 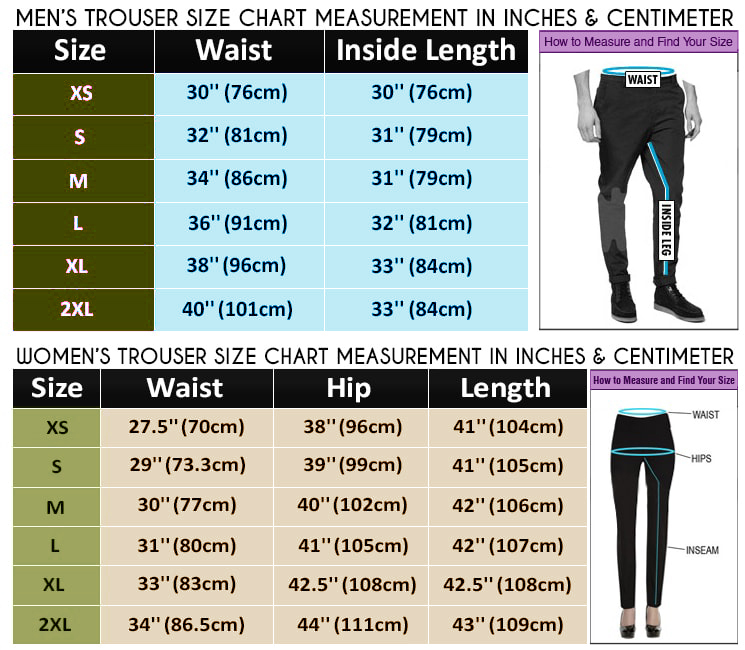 The sleeves are long in length with strap design at cuffs. 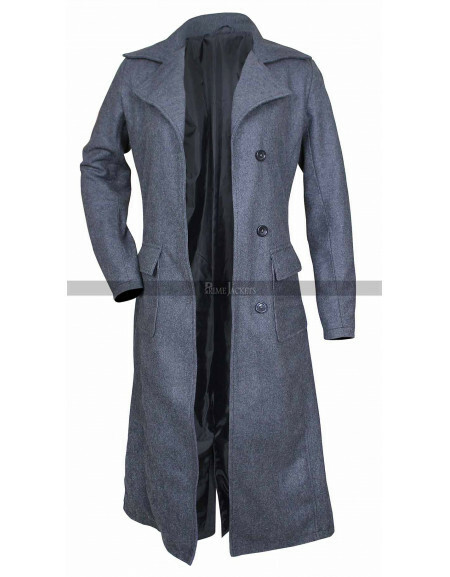 Get the stunning piece of attire right now and flaunt a magnificent persona at social gatherings and winter outdoor activities.